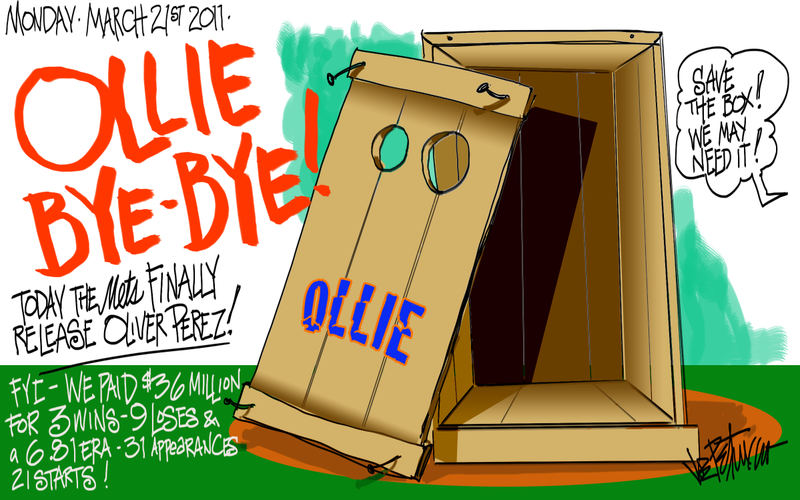 My Mets Journal: GOOD GOLLY NO MORE OLLIE! 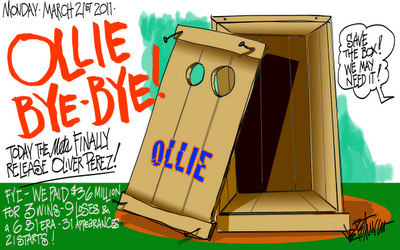 GOOD GOLLY NO MORE OLLIE! Can we put the Wilpon's in the box? The most surprising stat in that batch is the 3 wins...you mean we actually won 3 games he pitched in?!? Those should've counted as superwins. midwestern met....they did count as superwins, we paid $12mm for each one. i thought the day would never come! love the site's new look! Its about time, what a bust! Just as excited for new posts as I am for baseball Joe. Rock on! Yeah! Joe's back and Ollie's gone. I'm optimistic now! Looking forward to checking your site this year, I like the tagline already "....going for broke." Joe- Digging the new style. Is the season gonna stay digital, and if so, is it easier then wc's? Can't wait for tomorrow, Joe! Hope you have your tools ready! Can't wait for tonite! I begins. I will not be doing the season digitally. I will continue to draw in watercolor in my journal. I like the idea of having the whole season in one book! Hopefully this will be a book with a happy ending. 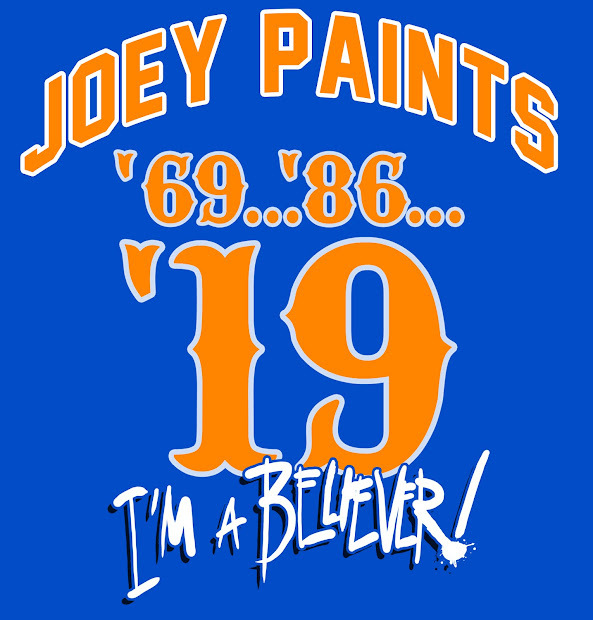 To all the people who come here Anonymously, I just want you to know that I am going to be doing give aways during the season of original drawings and signed prints of my Mets work to people who subscribe. So If you're not subscribed I won't know who to send the drawing to if you were to win. So sign up. It will be worth it!